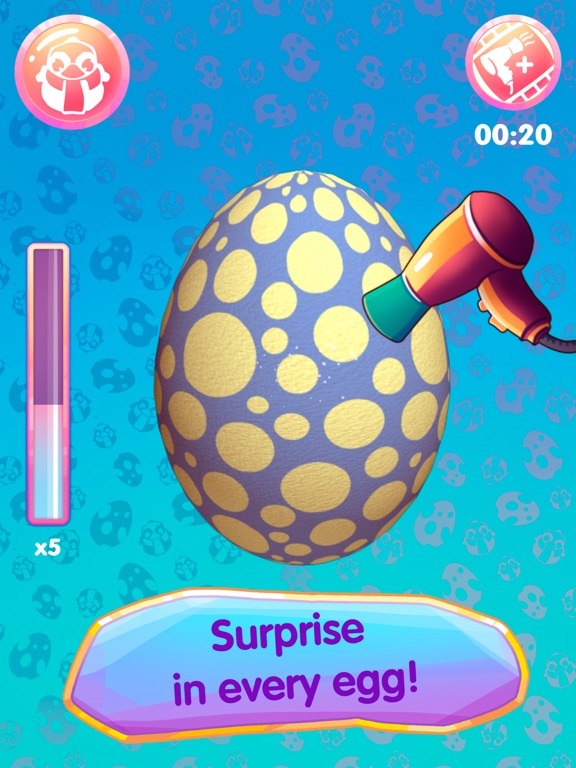 Are you ready to find out what is inside the surprise egg!? 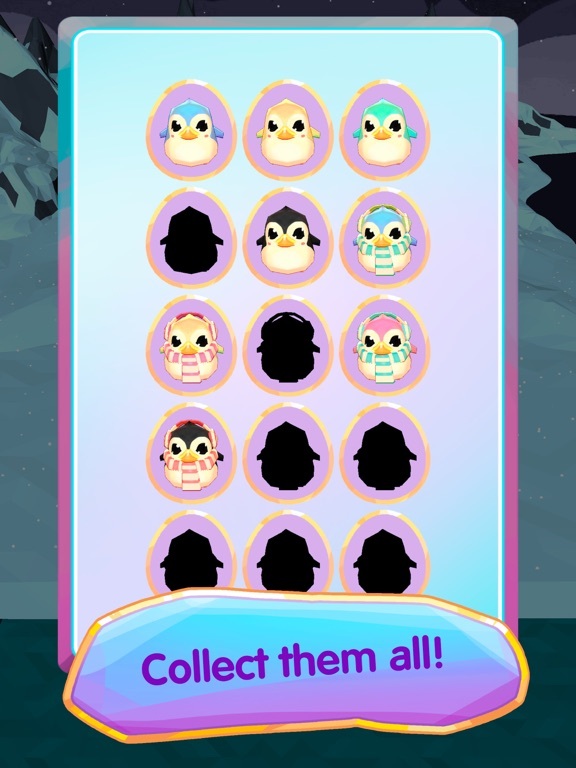 Maybe it will be penguins, dolls or other hatch animals? 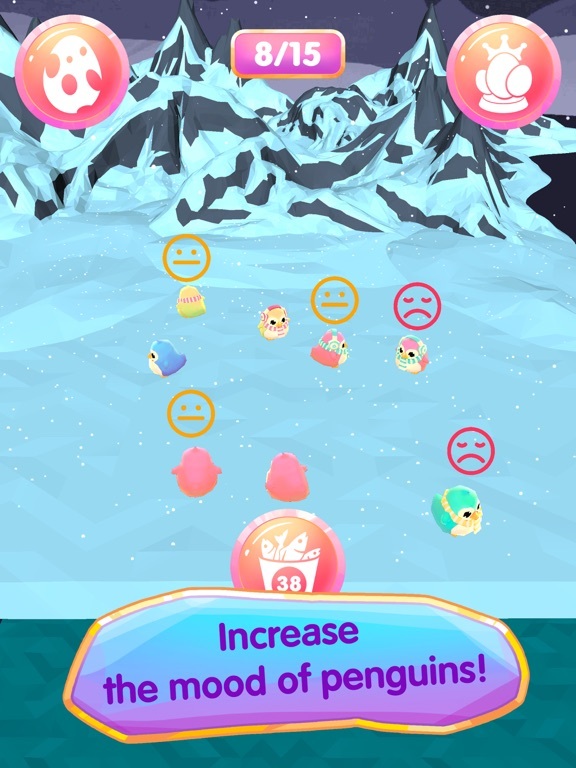 This game is ideal for entertainment for children and teenagers who like to receive a surprise! 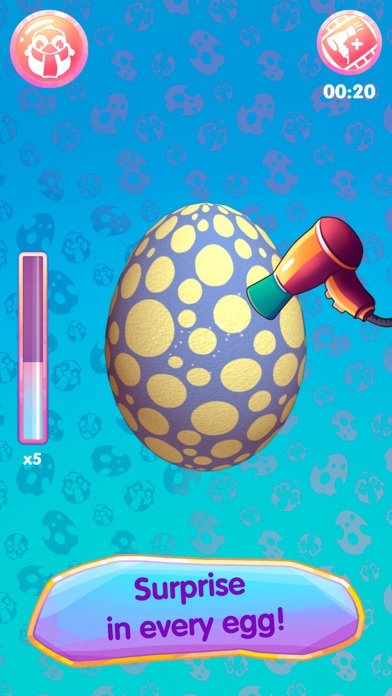 What is hidden inside the amazing egg? 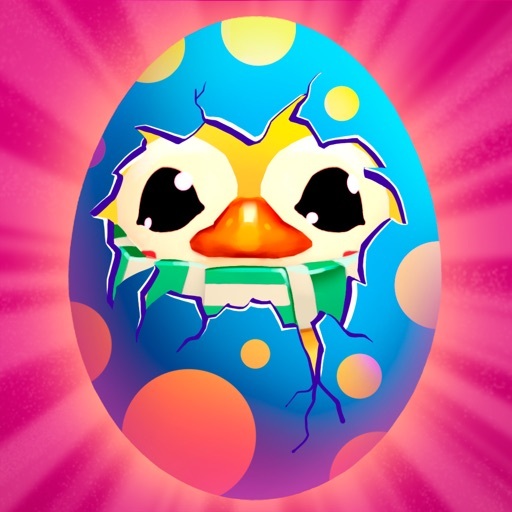 To find out, heat the egg with a hand or a hairdryer until it breaks and hatch animals appears from it. 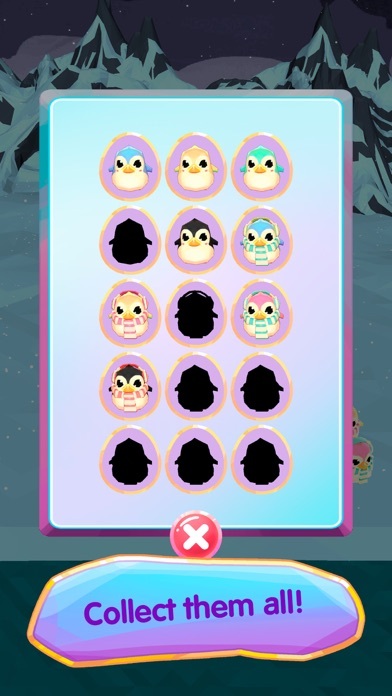 Now you have your tame and lovely penguins! 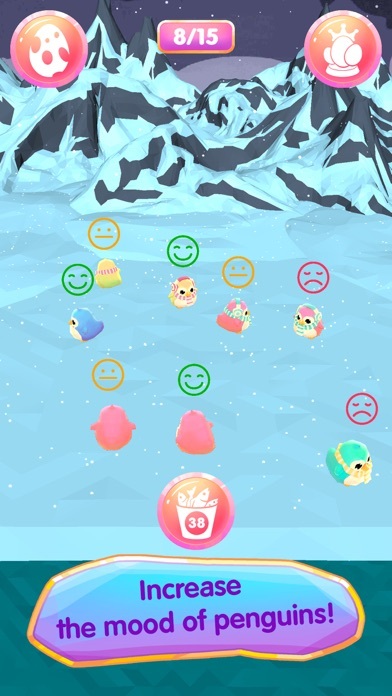 After they hatched, they need to be looked after, fed and taught new tricks: jumps, flips, coups, and many more. Surprise the egg is just great, you never know what awaits you. 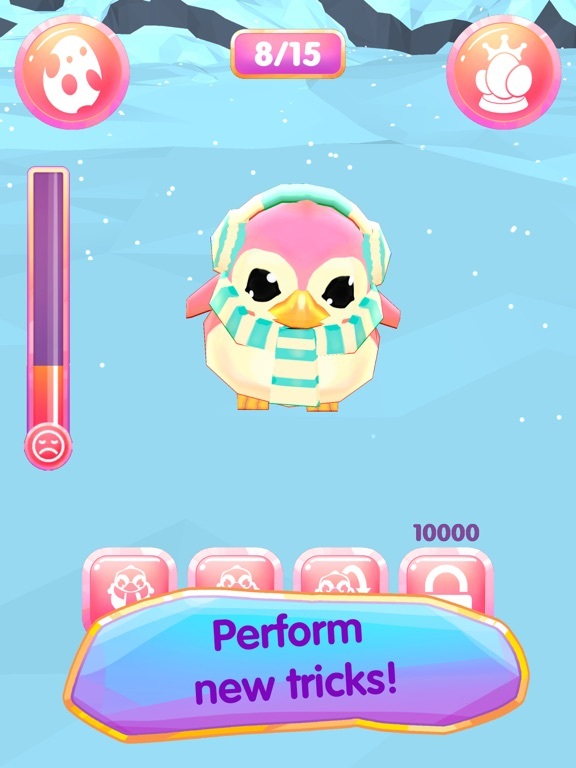 The only thing that you know is that you are expected not by dolls, but by the most real cute penguins. 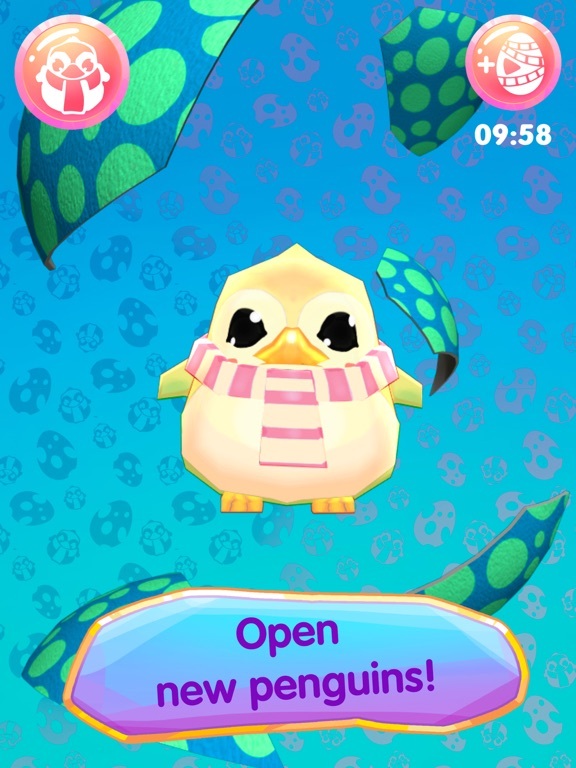 Someone collects dolls or unusual animals in the collection, and you will have a special collection of pets. 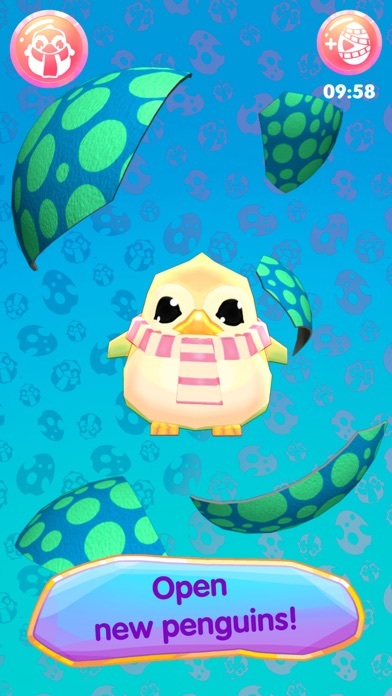 And if you want to find out which hatch animals you already have, you can always look them in the collection. - Care for pets: feed and train them. 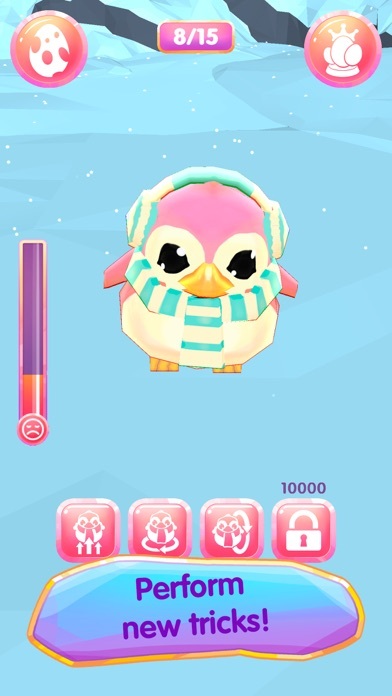 Collect and train penguins with us!